Hillary Clinton is back in Los Angeles on Thursday for a jam-packed day of campaigning and fundraising. The former secretary of state will hold a rally at East Los Angeles College to coincide with Cinco de Mayo. Clinton will discuss her plans to raise incomes for families, keep America safe and unite the country. The Democratic frontrunner will then head to downtown Los Angeles for an early afternoon fundraiser with Los Angeles City Council member José Huizar. Donors can give $2,700 or raise $10,000 to be a co-host and take a photo with Clinton. Those who raise $27,000 can attend a reception with Clinton and become members of her campaign’s Finance Committee, according to a copy of the invitation obtained by TheWrap. Clinton’s top aid, Huma Abedin, will attend another fundraiser on Thursday hosted by Dr. Asif Mahmoud. On Friday, Bill Clinton, who is campaigning in Los Angeles for his wife, will attend a fundraiser at the home of Laura and Sanford Michelin. Tickets for the event start at $1,000 for “Fighters,” while “Co-hosts” raising $10,000 get to attend a reception with the former president. On May 12, Clinton’s campaign manager Robby Mook and her chief digital and technology strategist Teddy Goff will attend a “conversation” at Craig’s in West Hollywood. Tickets for the event start at $250. Those who donate $2,500 get to attend a reception with Mook and Goff. 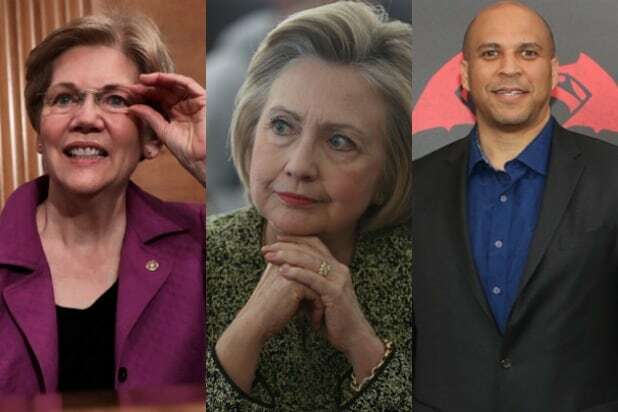 And the following day, Wisconsin Sen. Tammy Baldwin will host a Clinton fundraiser along with Lily Tomlin, Meredith Baxter, Suzanne Westenhoefer and Stephanie Miller at the home of Baxter and Nancy Locke in Santa Monica. Tickets start at $500 for the general reception. Those who donate $2,700 will get to attend a reception with Sen. Baldwin and a future event with Hillary or President Bill Clinton. 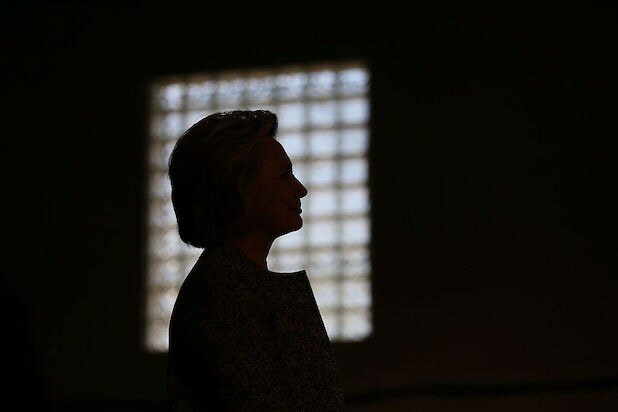 On May 23, Hillary Clinton will be back for an early evening event in Los Angeles at the home of Bryan Lourd and Bruce Bozzi with Anna Wintour listed as host. Tickets for that event will set you back $2,700. Co-hosts who raise $10,000 get to take a picture with Hillary Clinton. This is Clinton’s 11th trip to the Los Angeles are since declaring her candidacy in April of last year. So far, Clinton has held 24 fundraisers in L.A., including one at the Studio City home of George Clooney.